Our homes, offices and buildings have to face a lot of challenges time and again in the form of mold, damp, fire damage, water damage and more. Keeping it in a perfect condition is a challenge in itself. 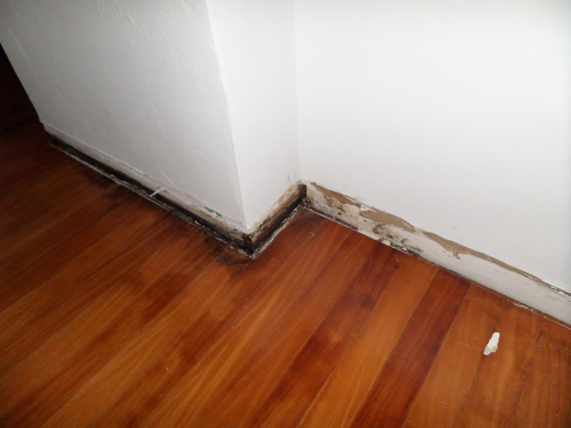 If your home is showing mold deposits, it is time to call upon the services of experts. 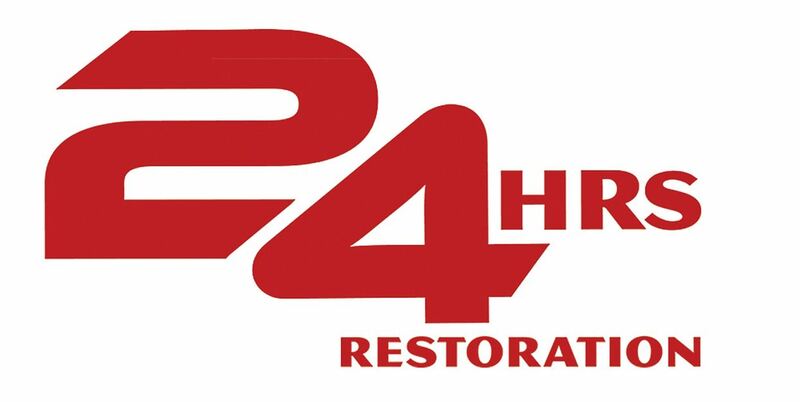 24 Hrs Restoration, a reputed Miami-based Mold Remediation Specialist helps in getting rid of this menace using specialized solutions. Removal of mold is very important as it can damage the structural integrity of a building rendering it weak and shaky. Hence, it cannot be left untreated for long. 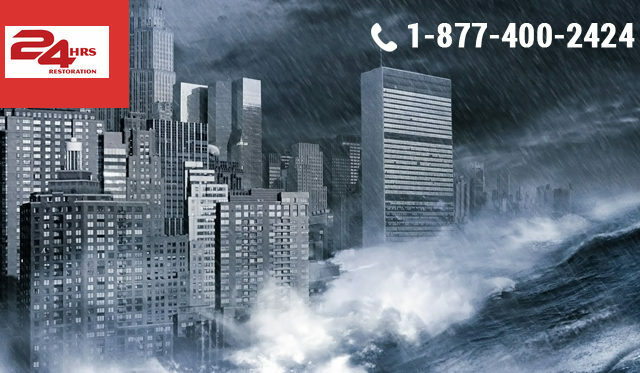 24 Hrs Restoration, one of the best restoration services company in Miami also offers an extensive range of services. It ensures restoring various elements of home slowly and steadily bringing it back to its original glory. It is a time-consuming and specialized service and needs time to bring the best results. Despite being very careful and cautious, our homes and other properties are vulnerable to sudden incidents like damage due to fire. If faced with such a disheartening situation, it is important to immediately acquire the best fire damage restoration services in Miami. 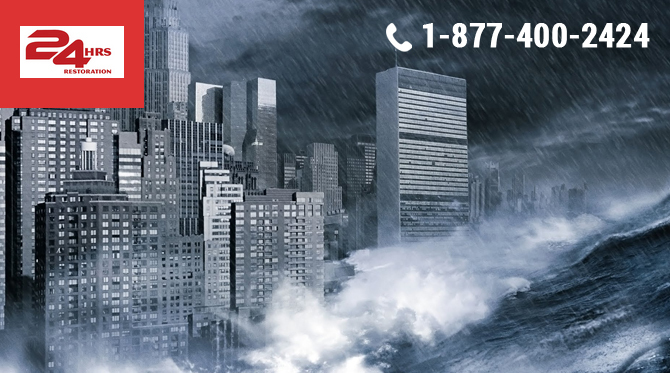 Reach out to us whenever you think your property needs an urgent damage control and restoration service. We are always available to help you in this endeavour ensuring a perfect restoration job. Timely solutions can help you salvage your property. Do not hesitate reaching out to us and allow us to help you in maintain and restoring your property. WHY DOES SALT WATER MAKE HURRICANE DAMAGE SO MUCH WORSE? Unlike a rainstorm, a hurricane–or superstorm, which Sandy was demoted to–scoops up salt from oceans and estuaries the way a kid scoops up sand at a beach. The “brackish” water (salty but not extremely salty) and the saltwater (about 35 parts per million salt) get mixed up with freshwater and carried inland by the storm surge. When that water is pushed to shore, it can be more damaging than the salt-free version, especially if comes into contact with electronic equipment (as was the case with Sandy). Why? Because salt can react badly with, well, just about everything, says Steven Apfelbaum, founder of the environmental consulting firm Applied Ecological Services, Inc. and author of Restoring Ecological Health to Your Land. Salt has chemical properties that make it react with, and alter the composition of, iron, steel, zinc, concrete, wire insulation, and more–nearly all the building blocks of the manmade environment. It not only corrodes wires that can transmit electricity, it also conducts a charge itself, which means that it can both wear away our safety insulations, causing outages, and increase the chance of an accidental shock. When coated with salt, metal can transfer a jolt, too. In the short term, that means big safety problems. We’ve already seen power outages and extensive clean-up efforts–which were triggered, at least in part, by salt. Salt can be better than a jackhammer for taking out concrete: the chemical bonding in the usually tough concrete can be disrupted over time by sodium ions. That’s trouble for the enclosed subway, but also all over the city. Apfelbaum recalls an ecological study he did where a storm surge blasted saltwater from the coast to a quarter mile away. There is no doubt that many old houses are plagued by problems. 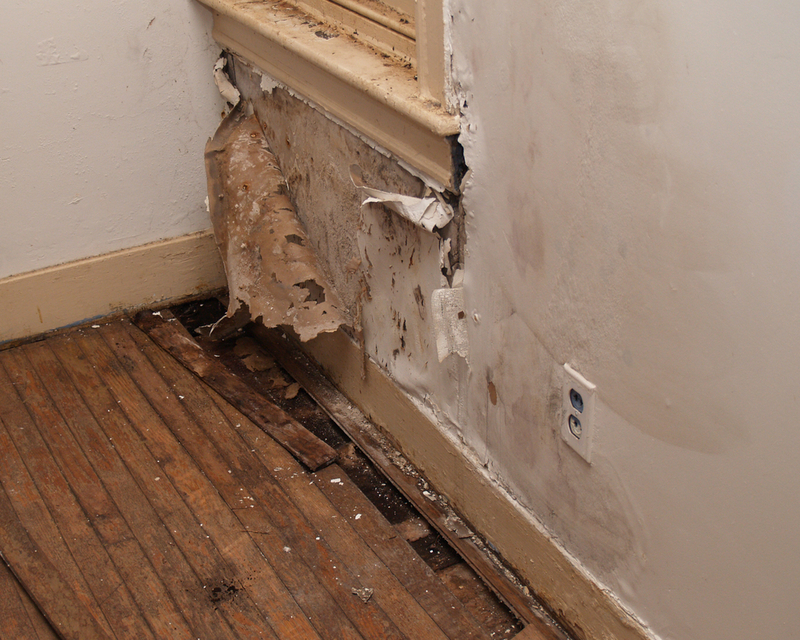 One of the biggest issues, whether the house is modern or ancient, is the threat of water damage. It can wreck havoc on a home, and unfortunately it doesn’t take long — one serious storm could be enough to result in damage that requires many hours of labor and thousands of dollars to repair. Sometimes the damage is quite evident, and can be easily spotted by the untrained eye. But it can also be a very subtle problem that creeps up on you, creating significant destruction before you even realize it’s there. That telltale stain on the ceiling or wall can be an obvious sign. If it suddenly pops up, it’s time to get a professional into your house to check it out and find out where the water came from. 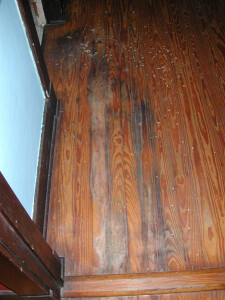 If you are looking into purchasing an old house and you see water stains, be wary. Ask for proof that the source of the damage has been repaired. This is another very clear sign, and it is often the mark of an extensive problem. The drywall or wood absorbs water, which makes it swell. The result is a buckling that you can see or feel when you walk over the area. This can happen over time, such as through a small shower leak, or it can happen all at once, especially after a major storm. Pay attention to the area around the windows. Do you see crumbling wood? The same holds true for baseboards or molding. 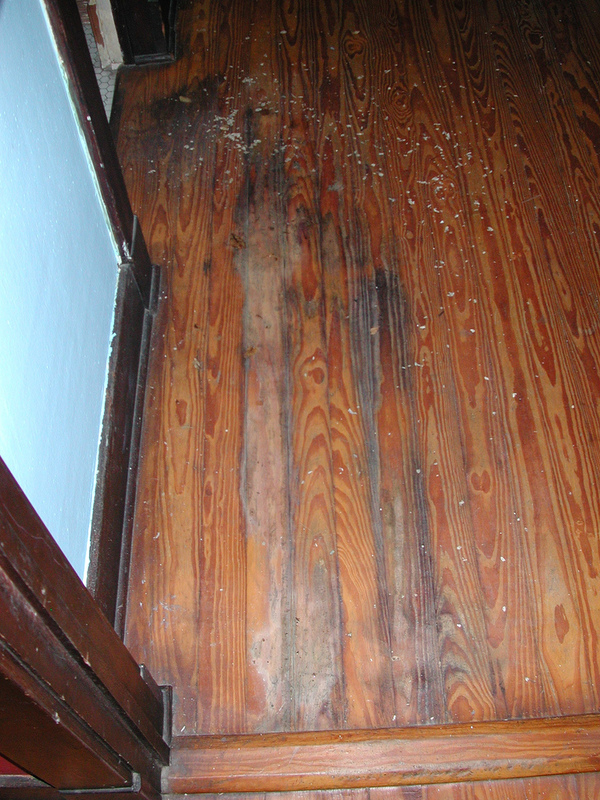 Any sort of crumbling could indicate the wood is falling apart because of water infiltration. The damage might be able to hide from your sight, but you can often find it with your nose. If you walk into a room and are assaulted with the scent of mold or mildew, there could be moisture damage lurking behind the walls. Many old houses have an old, musty smell — but in rooms where water has caused damage, that smell is often much more pronounced. Sometimes you can sense a water leak, but you can’t see it anywhere. If you suspect a hidden leak coming from your roof, try to use your ears to verify it. When it starts to rain, turn off everything in the house, including your central heat and air. The goal is to make the house as quiet as possible. Then stand in the various places you think there might be a leak, and simply listen. The sound of water dripping through your roof is very different from the sound of water landing on your roof. This is how I found the tiny leak in my attic that could have led to serious problems later on. If you are looking to purchase a house, pay attention to the paint. Sadly, many homeowners who want to unload their house will cover up problems rather than fix them. Look for newly painted ceilings, or areas that appear to have been patched over with a fresh coat of paint, but the rest of the house didn’t get that same treatment. Make Your Home Safe And Secure Lowe’s Home Improvement, we are here 24/7 at 1-877-400-2424. Electrical safety in the house. If it happens to you we are here 24/7 at 1-877-400-2424. Learn, and if you think you have a mold problem call us 24/7 we are here to help 24/7 at 1-877-400-2424, serving South Florida.